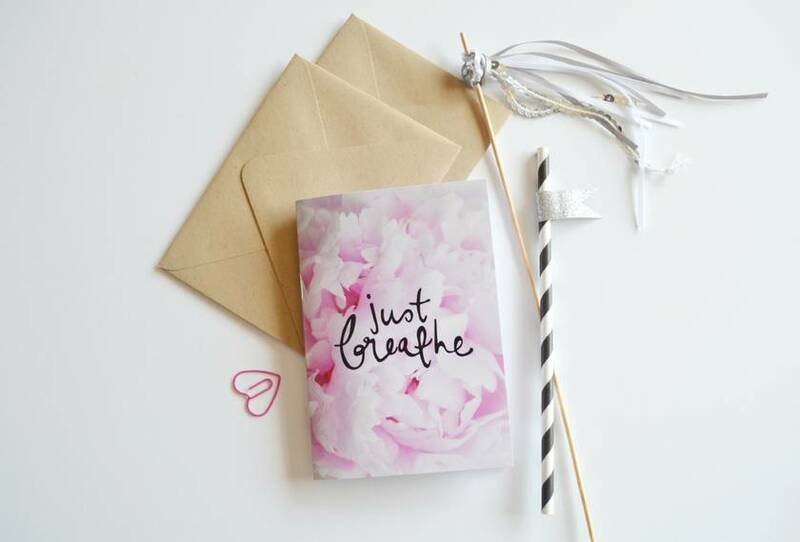 These gorgeous blank page notebooks are inspirational, motivational and will provide you with a beautiful platform for brainstorming ideas, dreams and goals. 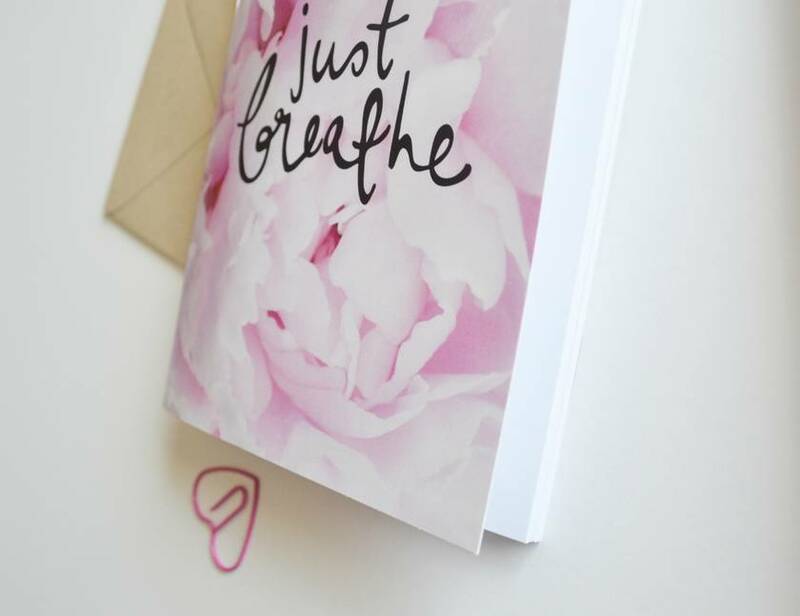 Featuring a gorgeous floral photo and custom hand lettering, these notebooks are perfect for gifts or store a couple aside for late night dreaming! - Notebook is sized A6 size or 105mm x 150mm. - Wrapped in a protective bag for posting. If you need more notebooks message us for a custom listing. 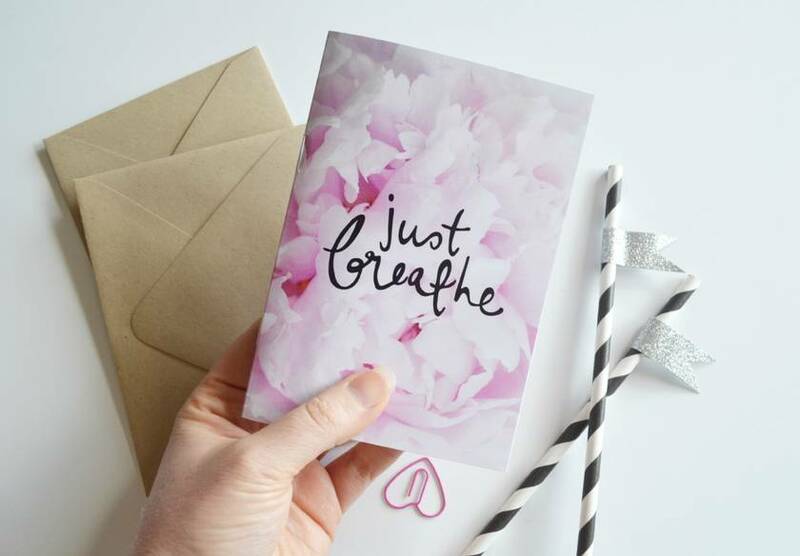 This design is created especially for you by Love Ideas Ink.They are printed locally here in New Zealand but we can ship anywhere worldwide. 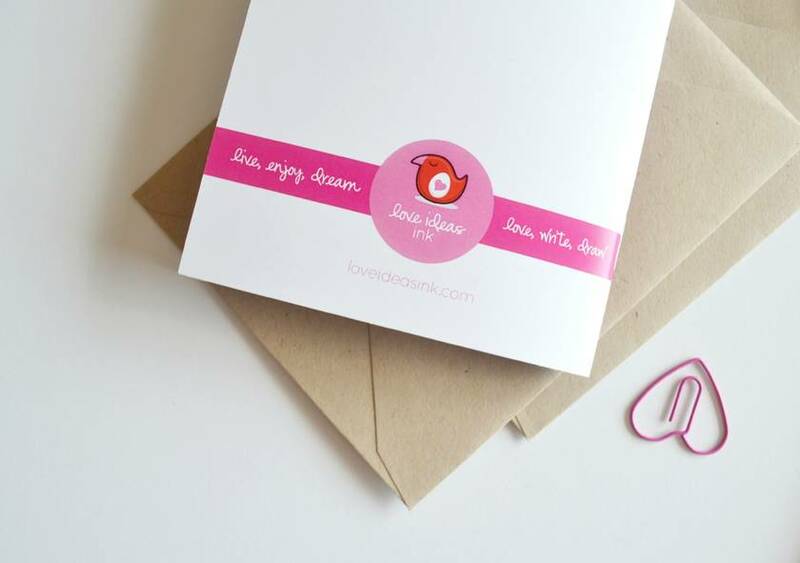 Contact loveideas to enquire about payment or shipping options.